If you thought it was hard to decide whether to buy a new iPhone in silver, gold, or space gray, just wait until the Apple Watch arrives. The company’s first wearable device will be available in 18 styles, across three collections. Which one should you choose? We have some ideas. We still don’t know how much every Apple Watch will cost, except that the least expensive model will set us back $349. 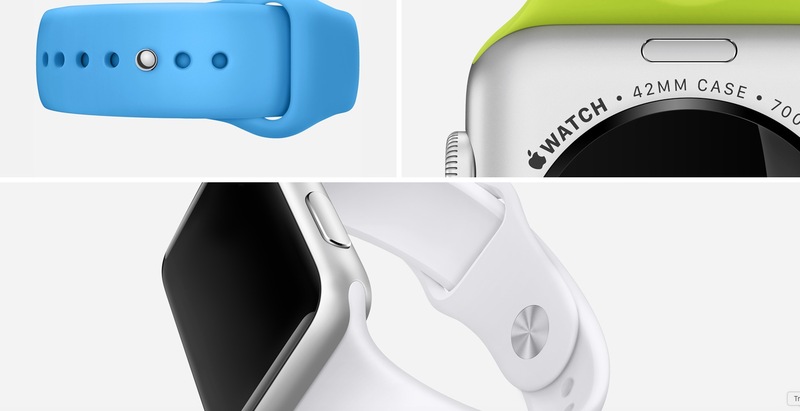 That entry-level model will likely come from the Apple Watch Sport collection. A matching fluoroelastomer band will be available in white, blue, green, pink, and black. Who’s it for? Fitness fanatics, athletes, and geeks on a budget. Key predictions: The Apple Watch Sport will be the most popular collection, although probably not the one most advertised by Apple. 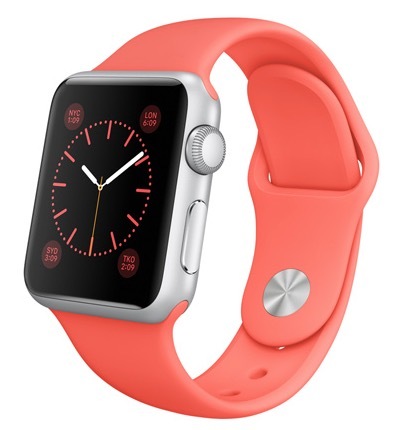 The collection will be quickly expanded with the addition of a Product Red model. Price predictions: The 38mm model will be priced at $349, while the 42mm model will be available for just under $500. Each wearable device in the Apple Watch collection features a sapphire crystal display, available with either a stainless steel or black stainless steel case. 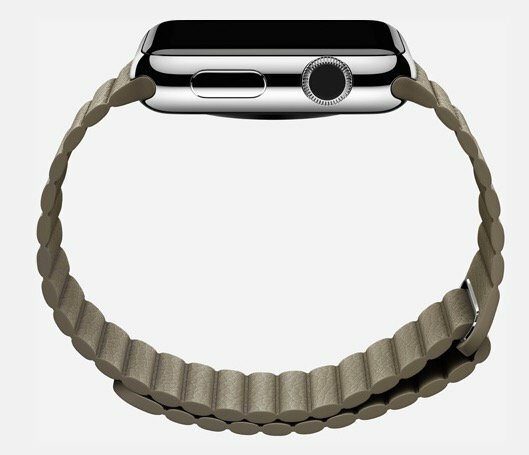 The collection will be available with a linked bracelet, Milanese loop, or a choice of three leather bands. You can also get one with a black or white Sport band. Who’s it for? Professionals, fitness gurus who want their smartphone to have a sapphire crystal display, and people that embrace style at a reasonable price. 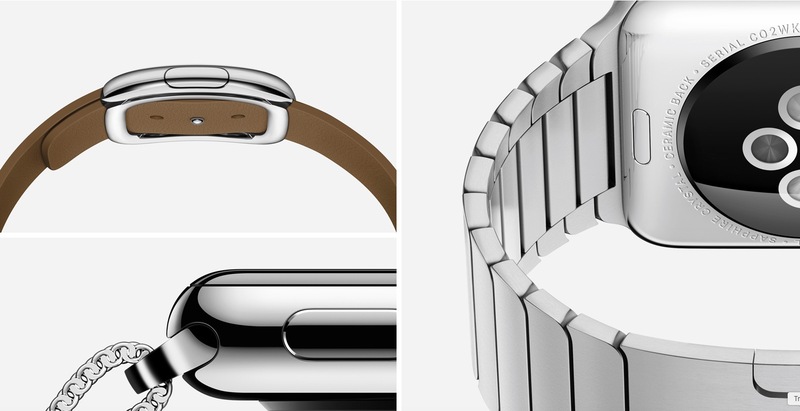 Key predictions: The Sport band versions could prove to be the most popular because of the sapphire crystal upgrade. The linked bracelet model will also be quite popular. Does the Milanese loop really work? The Edition collection features six “uniquely elegant expressions of Apple Watch.” Each case is crafted from 18-karat gold that has been “developed to be up to twice as hard as standard gold.” Each features a sapphire crystal display. The collection offers three leather band choices, including red, midnight blue, and rose gray. 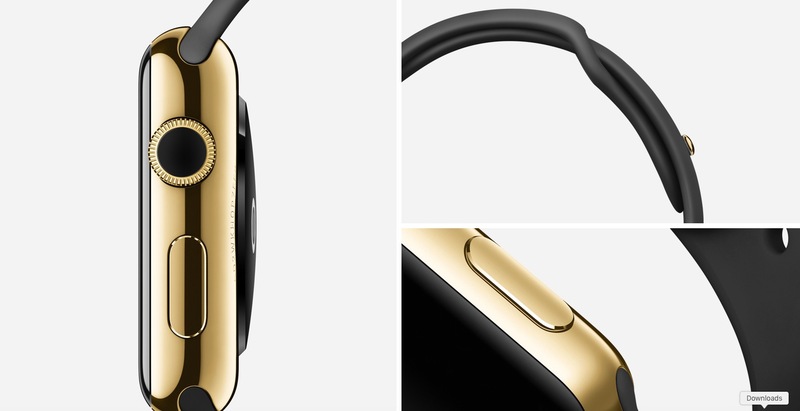 You can also purchase an Apple Watch Edition model with a black or white fluoroelastomer band. Who’s it for? Fashionistas, business leaders, and watch enthusiasts. 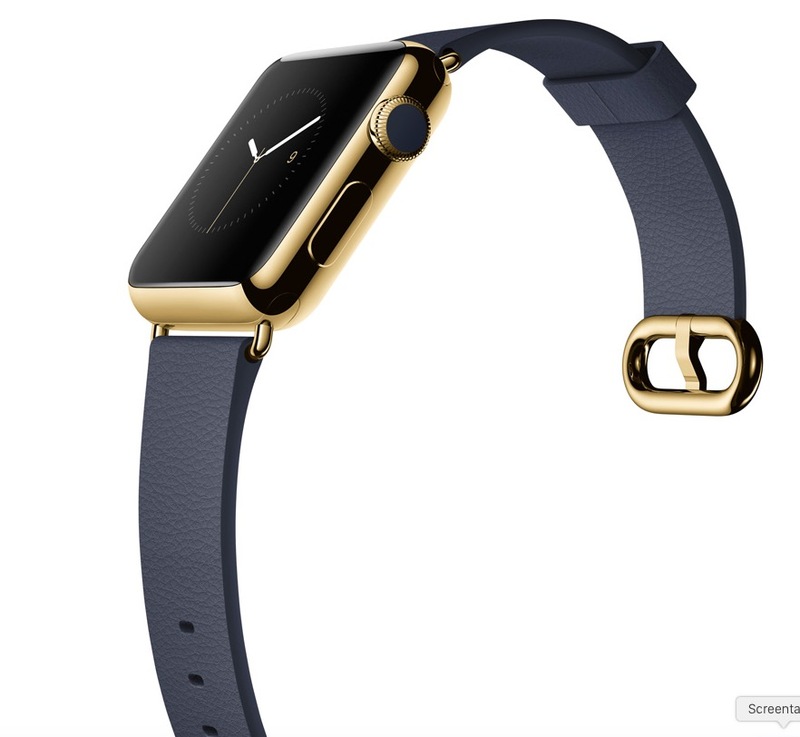 Key predictions: These aren’t going to be available everywhere Apple Watches are sold. Don’t be surprised if Apple partners with a mid-sized retailer to promote some of these models. These will be the models heavily promoted through television advertising and product placement. 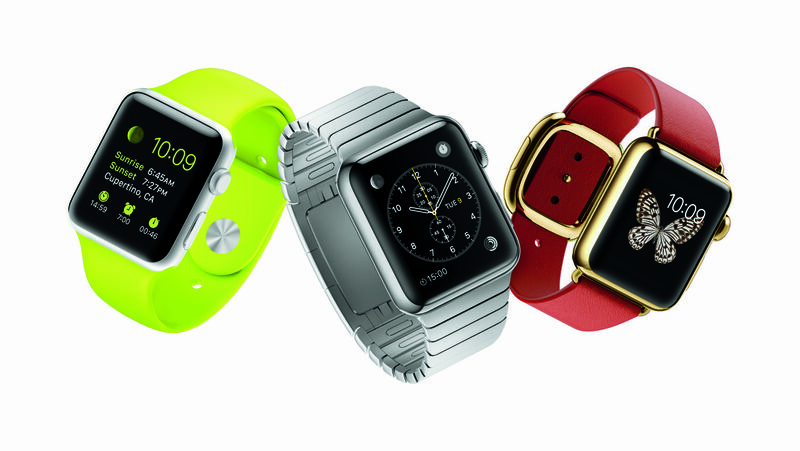 The Apple Watch is likely to arrive before the end of March. When it does, you’ll have a tough decision to make. With 18 styles to choose from, there is almost certainly going to be a model that is right for you.